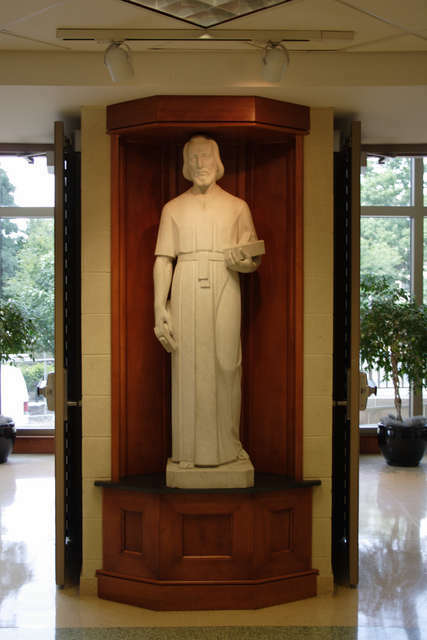 “Joseph the Worker.” Sculpture located in the atrium of main entrance of Bartley Hall. Digital Library @ Villanova University. Date Accessed: 18 March 15, 1:41 PM. Nova Feis: Lecture featuring Eoin Mc Evoy, visiting Fulbright Scholar. 5:00 p.m. in Speakers’ Corner. A lecture in celebration of St. Patrick’s Day. Eoin Mc Evoy, visiting Fulbright Foreign Language Teaching Assistant from the University College, Dublin, will be giving a lecture: “Gaelic Yesterday and Today: Tracing the Irish Language through History.” Eoin is currently teaching Introductory Irish II and Intermediate Irish to Villanova students this semester. 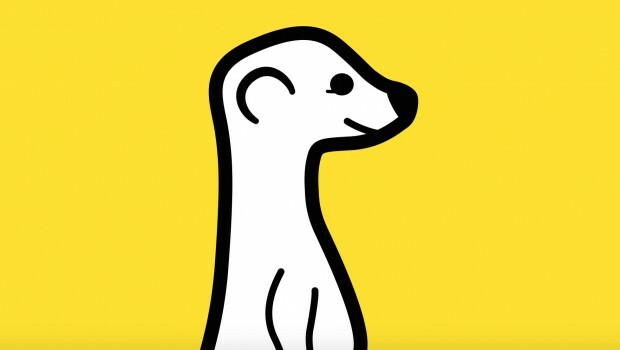 #SXSW’s BURNING QUESTION: WHAT IS MEERKAT? The other four letters making an impact this week besides NCAA would be #SXSW, the annual buzz-a-thon in Austin, TX, that brings together the latest fads, music, movies and technology. The buzz around Meerkat seems to be the biggest news to leave Texas borders this year. 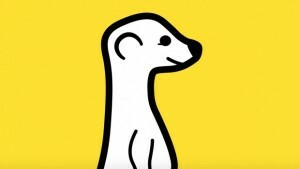 What is Meerkat you ask? It’s an app that allows you to instantly push live video to your friends and follow their lives in real-time. The implications astound on this one! Have to miss a class? Instead of borrowing a friend’s notes, you can just prop you phone up on your pillow and watch as your friend broadcasts the class live through their phone! Not that we condone that! Their tussle with Twitter brought them to the forefront, and has now introduced this remarkable idea to the general public. 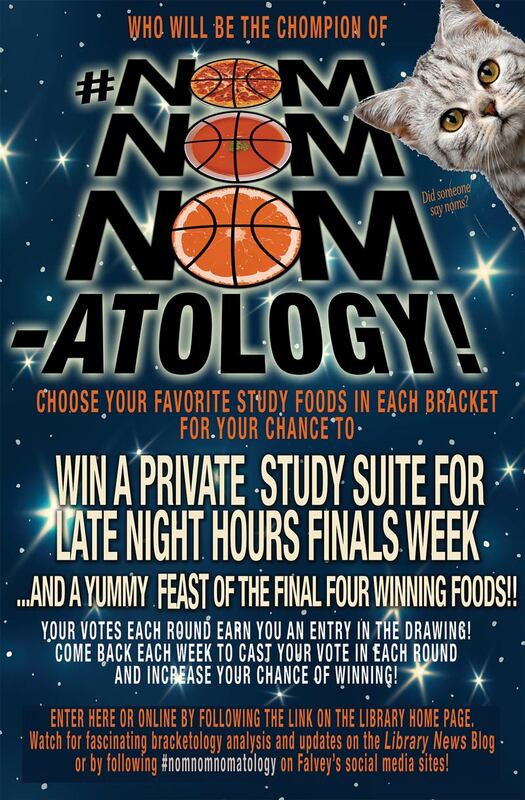 Week 2 of our favorite snack battle is on! 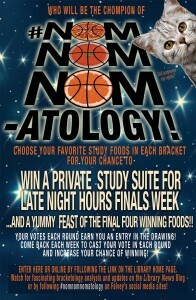 Vote at the front desk or on our online ballot to have your hungry voice heard. I DON’T KNOW IF YOU KNEW THIS, BUT WE TWEET! Follow us on Twitter to easily keep track of library announcements, blog updates, interesting retweets, and totally charming banter.